We want to thank all of you who submitted your mother for this year’s Mother of the Year Award. We received many touching stories across the nation about remarkable mothers. Last month we were able to narrow down all of these amazing submissions to ten women. You voted and we listened. We are honored to announce that the winner of this year’s Mother of the Year contest is Janice Bowden! Her loving daughter, Paula Skeans, nominated Janice for the award. Her heartfelt story and devotion paid off because not only is Janice being recognize as Mother of the Year, but she is also receiving a $5,000 shopping spree courtesy of the LC. “My mother deserves to win because she is honestly the best mother I could ever ask for. She is not only my mother, but also my best friend. She has always been there for me. I was sick and had over 20 very painful surgeries for a woman. I went months at a time where I couldn’t get out of bed and could barely walk. My mom missed days, weeks and even months of work during this time to help care for me. I was newly married and very embarrassed. I was having a very hard time with my husband caring for me during these very private and painful surgeries. My mom was my rock. I know I was at times so hateful that it was almost impossible to be around me, but she cried in private. She never let me know that this was killing her to see me like this. The LC’s Mother of the Year Award is given to recognize the power of a mother’s inner strength and the dedication they have for their loved ones and others. We are so thankful to be able to honor a mother that has made such a powerful impact on her daughter’s life. 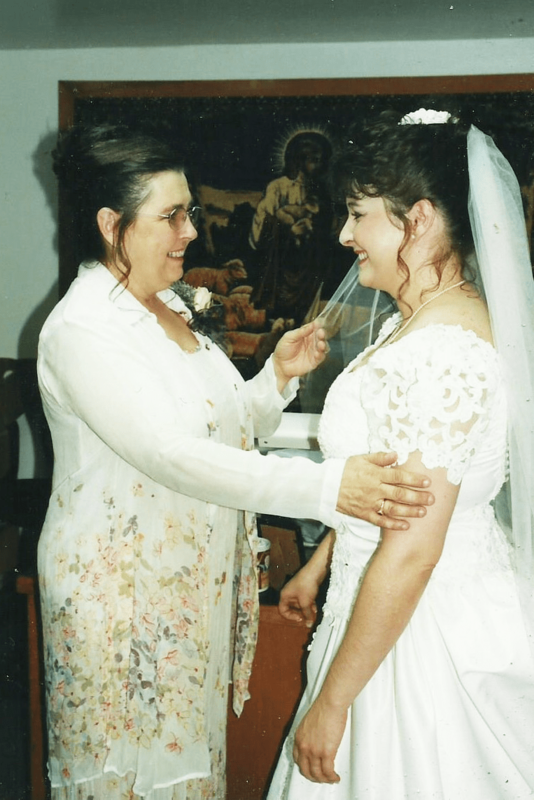 Thank you Paula Skeans for submitting your mother and your moving story this year. Happy Mother’s Day LC Family!